American rapper Bow Wow formerly known as Lil’ Bow Wow has an estimated net worth of $15 million. He is 5’8″ and weighs 150 pounds. 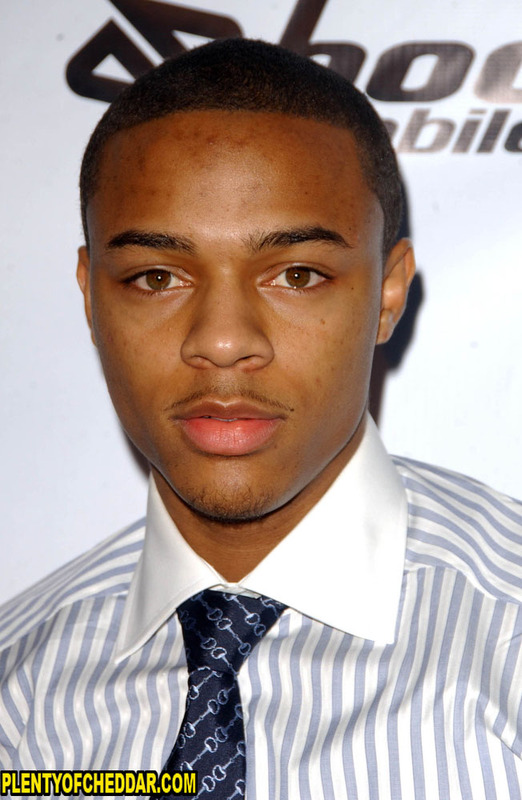 Bow Wow was born Shad Gregory Moss on March 9, 1987 in Columbus, Ohio. Discovering a talent for rapping and performing at the age of three, Bow Wow began rapping locally under the moniker “Kid Gangsta.” After seeing him perform at a Los Angeles concert in 1993, hip hop superstar Snoop Dogg gave the young rapper new stage name “Bow Wow.” By age eleven, he began working with noted record producer Jermaine Dupri and the two were featured on the soundtrack for the film Wild Wild West. In 2000, thirteen year old Bow Wow released his debut album Beware of Dog, which went double platinum and earned the rapper two hit singles “Bounce with Me” and “Bow Wow (That’s My Name).” Another platinum album, Doggy Bag, followed in 2002 along with Bow Wow’s acting debut in films Like Mike and All About the Benjamins. By 2012, the rapper had four more albums under his belt, Unleashed (2003), Wanted (2005), The Price of Fame (2006) and New Jack City II (2009) as well as a growing acting career with starring roles in films Roll Bounce (2005) and Lottery Ticket (2010). Bow Wow has been romantically linked to singer Ciara and Rev Run’s daughter Angela Simmons. The rapper has one child with ex-girlfriend Joie Chavis, a daughter named Shai born in April of 2011. In 2012, he was court ordered to begin child support payments for his daughter after claiming he was too broke to provide anything. Bow Wow resides in Atlanta, Georgia with his mother and currently acts as the host of BET’s popular hip hop music video show 106 & Park. His seventh studio album is slated to be released in 2015. Bow Wow has enough net worth to give everyone in Zambia $1.